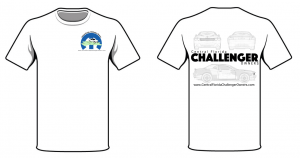 The Central Florida Challenger Owners (CFCO) started in early 2012 with car owners. Jim, David, Rob and Isabel. We met at car shows put on my Cruisin Orlando and the online forum called ChallengerTalk. The founding members are Jim, Rob, Isabel and Big Pappa. 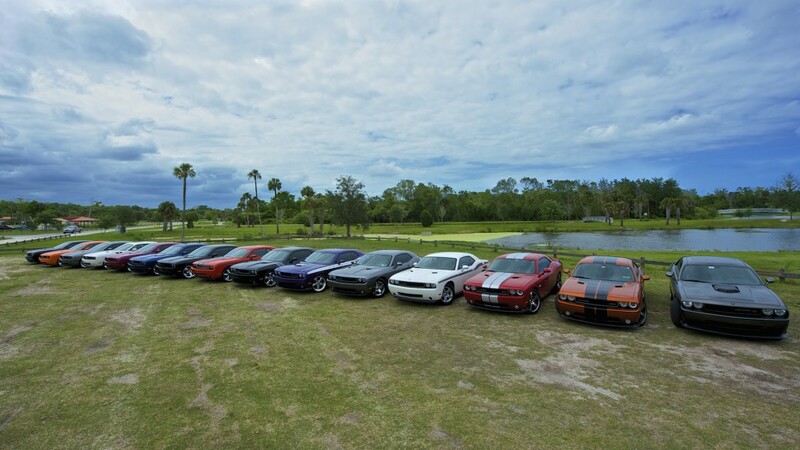 Today while over 500 Challenger owners have signed up for the group. A close nit group, which has turned into a very close family hangs out almost weekly. 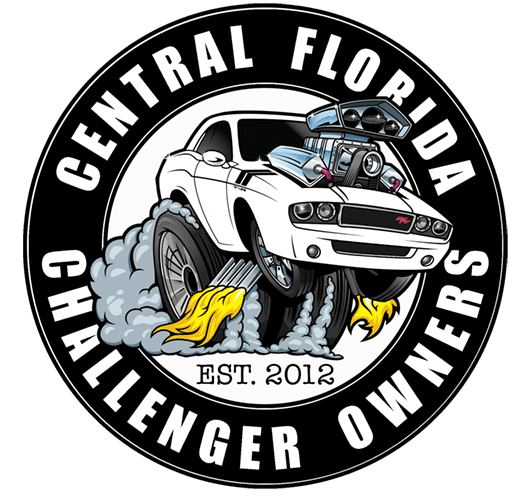 We’re an informal group of car owners who hang out at local car events, take long drives around Central Florida and just have a great time with other like minded owners. While the site does not take registration any more. All are welcome to stop by, hang out and chat with us if you see us out and about. We tend to meetup and park together at local cruises/shows, grab a breakfast or lunch/dinner, take pictures and videos of our cars and have a good time talking about not only our cars but cars in general. If your looking to meetup drop me an email and I can give you some information regarding our next adventure. Don’t worry if you can’t make it, there is always the following week. I’m looking to order a new shirt- does anyone have a link to where we order them?